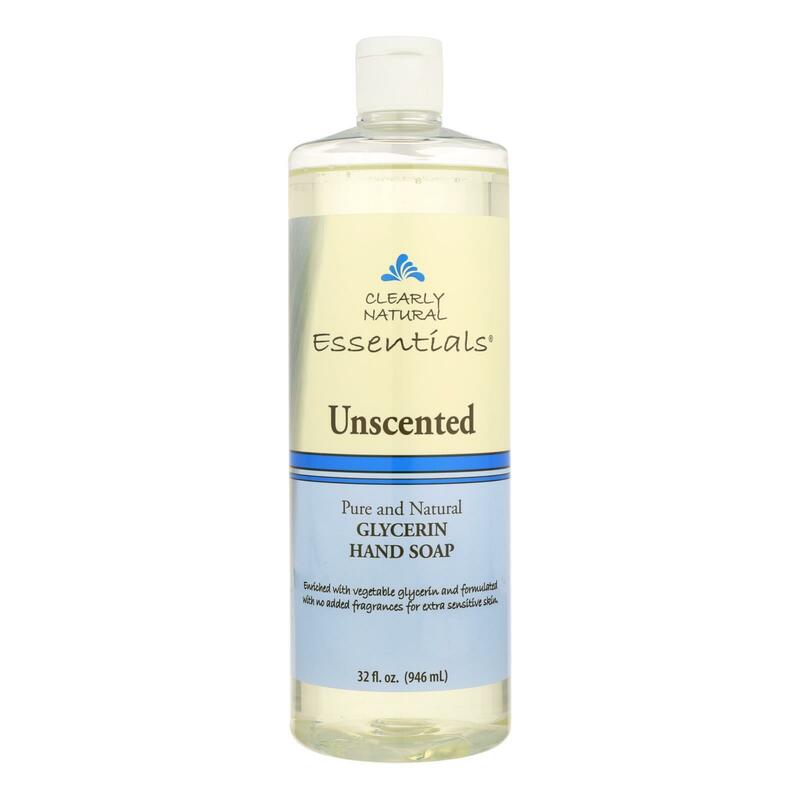 CLEARLY NATURAL ESSENTIALS LIQUID HAND SOAP REFILL, UNSCENTED IS A GENTLE, NATURALLY DERIVED HAND SOAP. MADE WITH A MINIMAL AMOUNT OF INGREDIENTS, CLEARLY NATURALS ESSENTIALS LIQUID HAND SOAP REFILL IS LARGELY FREE FROM UNNECESSARY ADDITIVES. THIS PRODUCT IS MANUFACTURED USING CRUELTY FREE METHODS AND DOES NOT CONTAIN ARTIFICIAL INGREDIENTS. 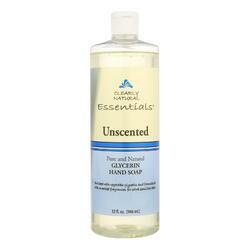 EACH BOTTLE OF CLEARLY NATURAL ESSENTIALS LIQUID HAND SOAP REFILL, UNSCENTED CONTAINS 32 FL. OZ. OF PRODUCT. SEE LABEL FOR WARNINGS.